On the one hand, good for the Paranormal Activity franchise to try something new. A different direction from the Katie and Kristi horror fest that grew tired after four films (it actually grew tired after three, which made the fourth quite unfortunate), and with the change also comes some welcome diversity to the casting with an almost entirely Latino ensemble featured here. 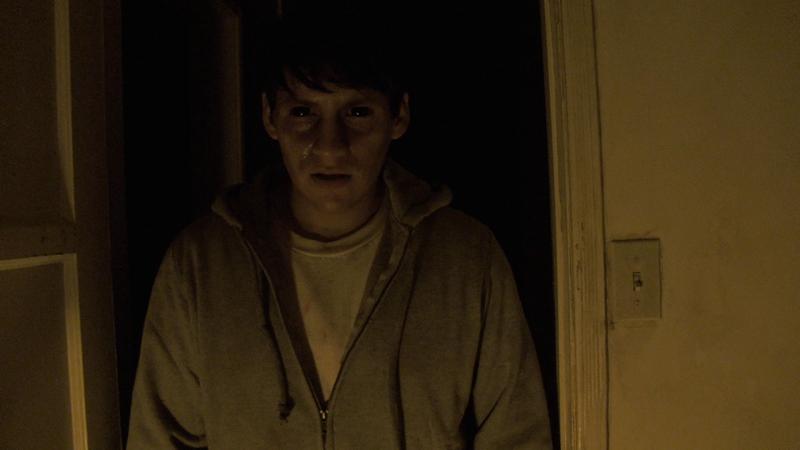 On the other hand, Paranormal Activity: The Marked Ones is a painfully boring and totally forgettable film. It's like a weird, uninteresting mash up of a the usual tropes of the horror sub-genre and Chronicle, the shockingly terrific film by Josh Trank that made me believe that found footage could be utilized in an interesting way again. The Marked Ones leaves me feeling the exact opposite of that. There are a few decent jump scares that made me, well, jump, but those are few and far between the constant attempts at achieving this that are telegraphed from a mile away. Sometimes seeing something coming can be terrifying, without a doubt, but only when the story, performances and stylistic choices of the film have earned that level of dread from the audience. With previous Paranormal Activity films, they did enough to make me take a peak behind me late at night, ensure that nothing evil lurked nearby. After The Marked Ones ended, I laid down and quickly fell asleep without even giving it a thought. One more!! You can do it!! I'm done! I did it! It's funny how when the first half of this franchise, I was all optimistic about it and having fun because even the mediocre third film had a few terrific sequences. The second half of the movies? Oh my I couldn't wait for them to end.